Please take a moment to read reviews of our past events. If you have worked with Kate & Company in the past, we would love for you to share your experience by writing a review. Fantastic Work, I was happy Kate and her team could help my mom enjoy our day and not have to worry about setting anything up or taking anything down. Kate did it all and loved her support. Everything looked beautiful. I found Kate through our wedding venue, SoHo63. All of the ladies there highly recommended her for being an incredible wedding and travel planner. I reached out to Kate to look for some help with planning my honeymoon. I have to say, I have never worked with a travel agent or planner of any sort, so I did not know what to expect. She went above and beyond the normal call of duty. Everything from her response time to her knowledge about so many different destinations was extremely impressive. I have never met someone like Kate, and I will tell you that you will never be disappointed! I know that for any future adventures or travels I may plan in the future, Kate will be the first person I’ll be calling. As the Mother of the Bride I hired Kate and Co as a “day of coordinator” It was the best money we spent for the entire wedding. The day of the wedding was stress free for me and especially for my daughter. Both Kate and Molly were so professional and on the ball. If there were any glitches in the wedding, I wasn’t aware of it. People are still talking about how fabulous my daughters wedding was. We couldn’t have done it without Kate and Co. There aren’t enough words to express my gratitude for Kate executing my wedding vision to perfection. I am so incredibly glad we spent the money and hired a day of coordinator. I didn’t have to worry about a single thing that day, everything was set up perfectly and the entire wedding ran smoothly. If something went wrong, I definitely never knew about it. I met with Kate a few weeks prior to my wedding to discuss everything I wanted in detail with her. From there on we had unlimited email communication and she was very fast to respond. Kate really went above and beyond and offered to do things I hadn’t even thought about asking her to do. She set all my centerpieces for me and cut the flowers (I ordered these in bulk). She ran our card box to and decorated our hotel room with rose petals. She tore down the event at the end of the night and packed everything up into designated cars. She moved the centerpiece vases and other various items into the venue office for us to pick up the next morning. Kate is truly exquisite at what she does and I cannot thank her enough for making my dream wedding come to life. Kate and Company planned our Sandals Honeymoon to St.Lucia in December. It was the smoothest trip we had ever been on. Kate took care of everything, we just had to provide the dates, the excursions and our credit card. It was so wonderful to not have to think about a thing. When we got to St. Lucia we were set up for success and had no surprises when we arrived. Thank you Kate and Company for planning this incredible trip for us. We will use Kate and Company for our next Sandals vacation for sure! 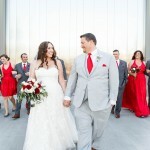 Kate & Company did a fantastic job coordinating our wedding. Kate met with us at the venue before our wedding and went over all of the details. 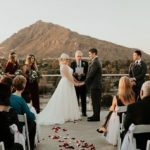 She contacted each vendor the week of the wedding. And on the wedding day, she kept everything running smoothly. Most importantly, she had a warm, positive, and calm personality and was a joy to work with. Molly also coordinated on our wedding day, and we received compliments on how kind and helpful she was that day. Thank you, Kate & Company! Kate and her staff were amazing. We worked with them before the wedding, relying on them for advice in many areas. At the rehearsal and on the day of the wedding, Kate and Molly were so helpful, and calming. They took care of all the little details and allowed us to enjoy the wedding. I highly recommend Kate & Co.
Kate and Desirae are absolutely amazing. 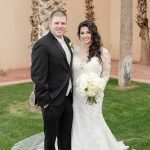 My wedding was perfect from start to finish. They made sure everything ran smoothly, the decorations were set, they set out snacks for the girls and the guys and even had cute signs in the bathrooms for our guests. 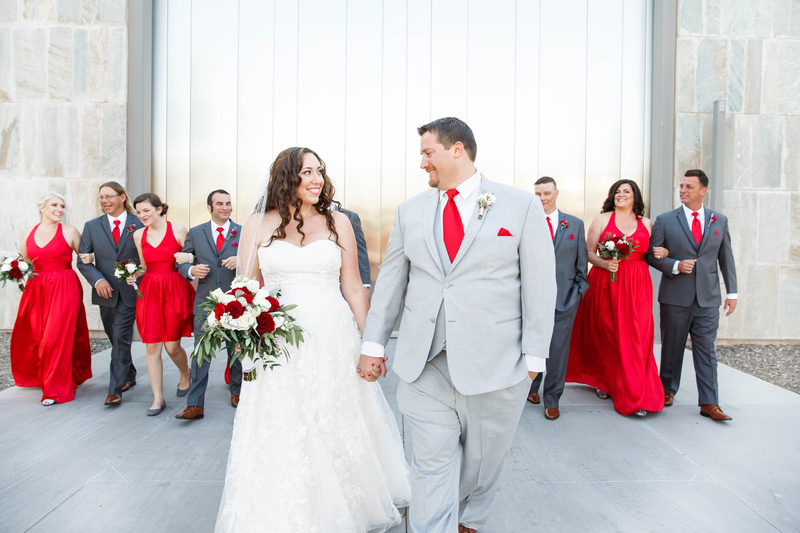 Kate helped me stay on task the few weeks before the wedding and I literally felt ZERO stress because I knew that they had my back on absolutely everything. When Kate part of your wedding or event, she becomes like family. Kate even went the extra mile and took food, cake and our cards to our hotel room and put rose petals on our bed when we came back to our suite. Hiring Kate and Company was one of the best decisions I made during the planning process – I received so many compliments on her, the event and all the little touches that Kate and Company provided. In fact, we all agreed that we wish we had a Kate in our lives to run our everyday!! Thank you for making our day perfect! !